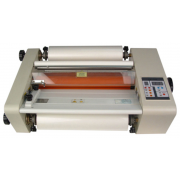 The Electric Cold Laminator, it is ideal to pair or apply adhesive. It allows, easily and professionally, to laminate printings made with the plotter or directly on forex type panels, Plexiglas, wood etc. Compressor rolls (both right and left). 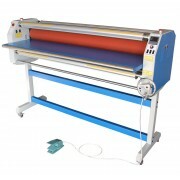 Max laminating width: 1300 mm. 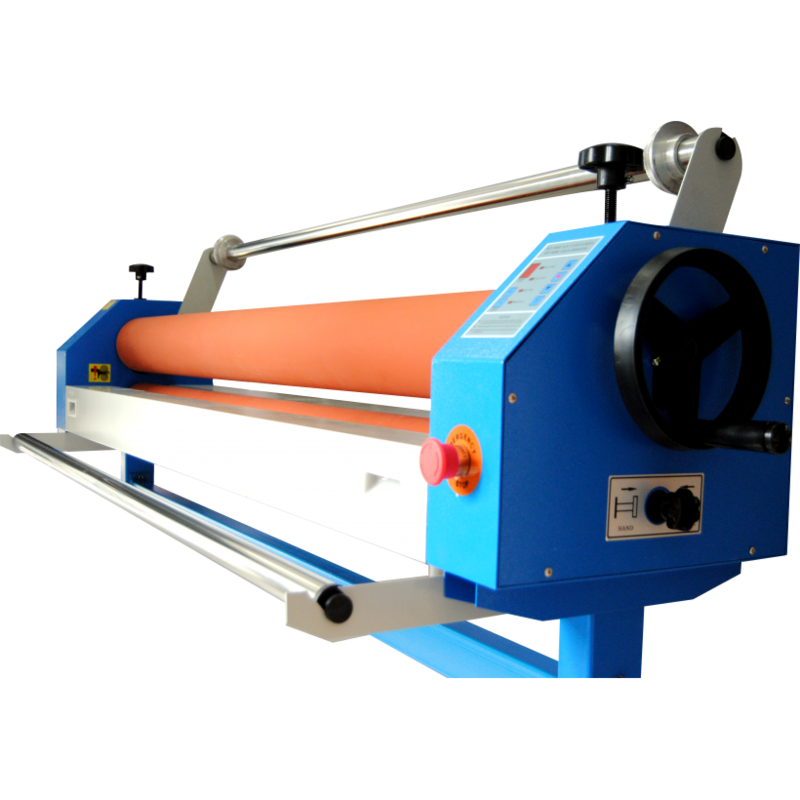 Max laminating thickness: 2,6 cm. Dimension: 1580 x 900 x 400 mm. 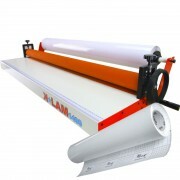 Do you have any questions about Electric Cold Laminator 1300mm?